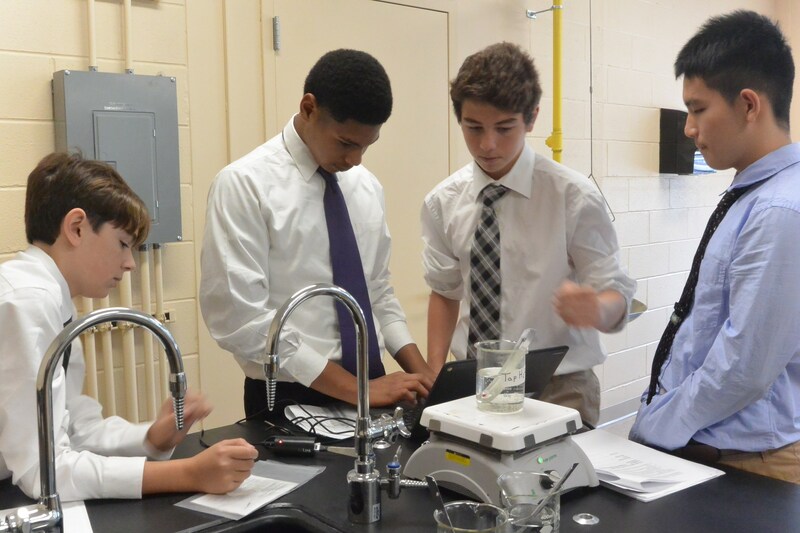 The SJR curriculum is designed to create well-rounded students who are challenged each day. It consists of four academic programs: College Preparatory, Accelerated, High Honors, and Advanced Placement. 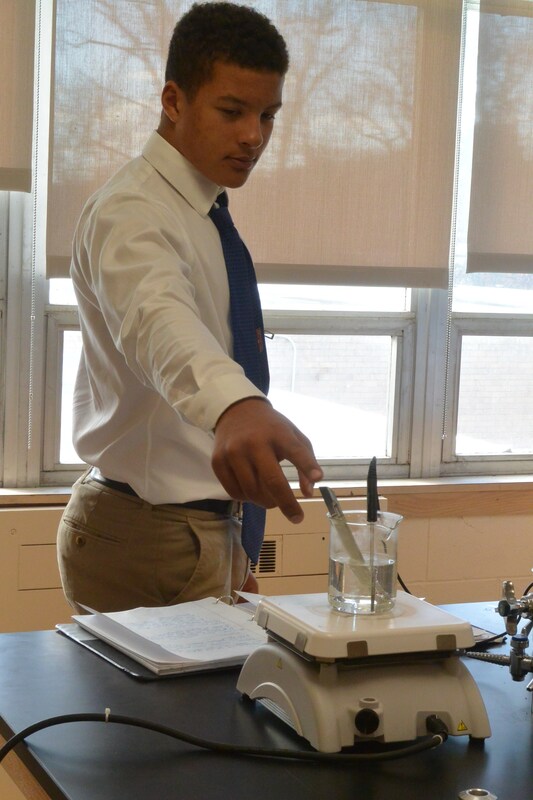 Highly motivated students can earn credits through an ongoing partnership with Saint Peter’s College. The Educere program provides an opportunity for qualified students to take courses on-line through an educational consortium based in Massachusetts and endorsed by the United States Department of Education. Credits vary. Please contact the Guidance Office for more information. We are especially proud of the accomplishments of our graduating class of 2017, who were awarded a remarkable $16,000,000 in scholarship offers, an average of $163,265 per student! Perhaps even more impressive is the fact that 84% of the class received at least one scholarship offer in recognition of academic, athletic, or artistic achievement. * Students may place into Spanish II or French II by scoring well on the Saint Joseph Regional placement exam.